The franchise industry's leading investigative reporter will research franchisee complaints and allegations, and compile the findings into a report that can be distributed (if available) to franchisee attorneys and firms, state franchise examiners, the Federal Trade Commission, and the business and consumer press. At each $500 donated, an update will be published publicly on UnhappyFranchisee.Com and public comments and discussion will be invited. When $2500 is donated, the report will be compiled and distributed to donors. A summary of the report will distributed, posted to UnhappyFranchisee.Com & be shared publicly. 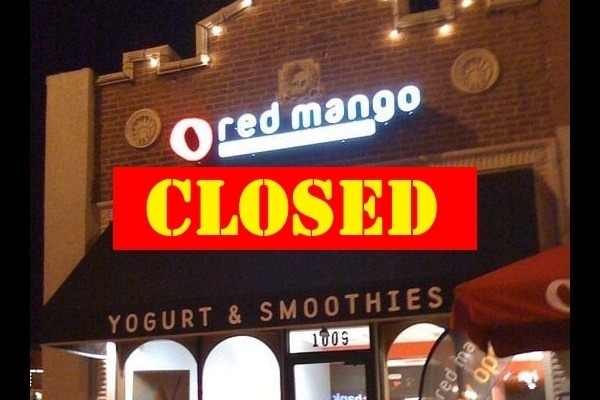 Questions, comments and information regarding the Red Mango Franchise Investigation Fundraiser can be sent confidentially to UnhappyFranchisee[at]Gmail.com for a prompt reply.